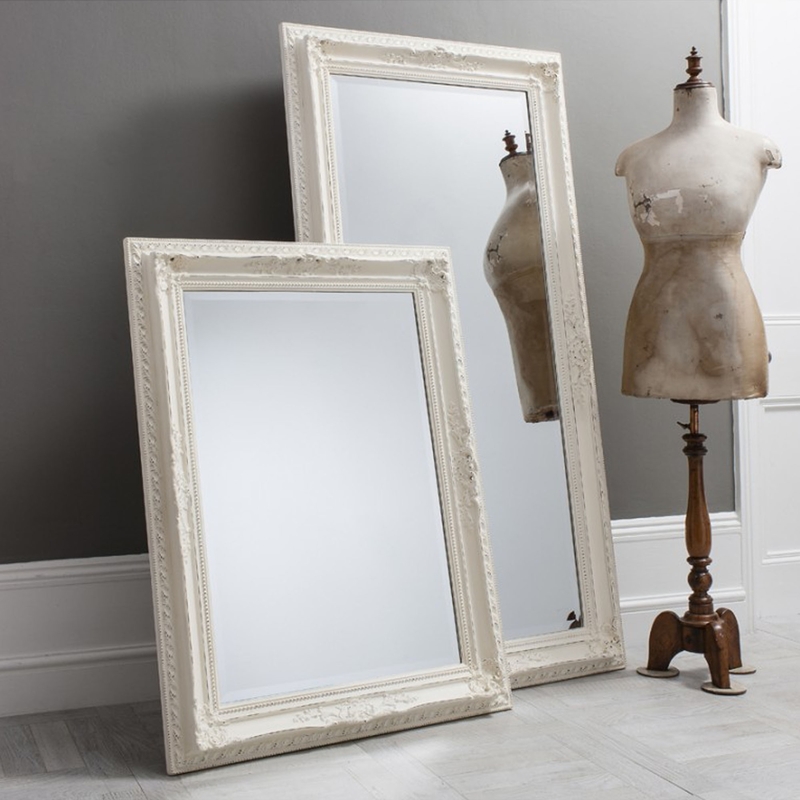 From our award winning furniture range we proudly present this wonderful Antique French Style White Buckingham Wall Mirror. It features a Baroque inspired design with a distressed effect frame to give it an ageing feel. The beautiful antique white hand brushed finish enhances its beauty, you will be truly surprised with the quality and practicality of this mirror.